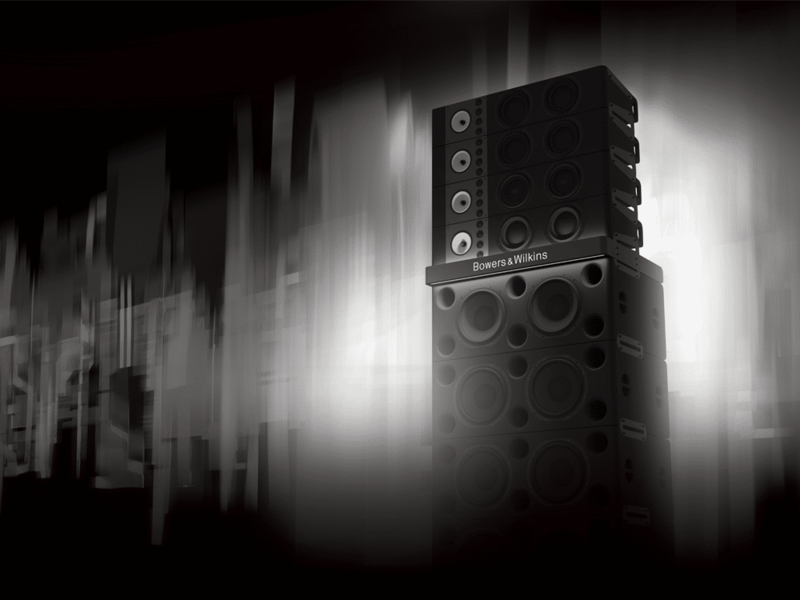 We’re excited to announce this years line up for the Castell Gardens, hosted by No.6 favourites The Social and powered by Sound System – the acclaimed speaker stack system created by British audio brand Bowers & Wilkins. 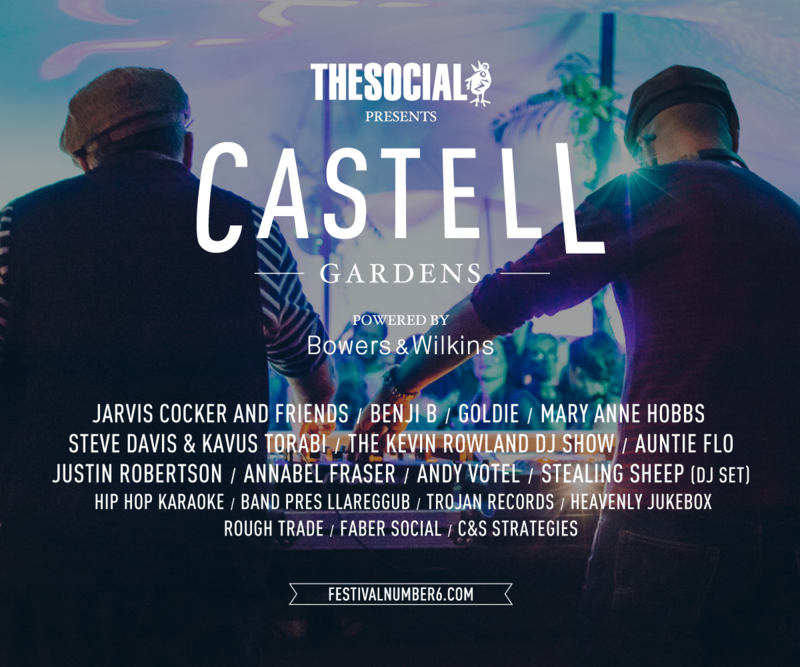 This year, the Castell Gardens will be a perfect combination of DJ, talks and spoken word featuring an exclusive 5 hour set from Pulp frontman Jarvis Cocker and friends, Goldie’ Drum & Bass set, Mary Anne Hobbs, Benji B, The Kevin Rowland DJ Show, Steve Davis and Kavus Torabi, David Holmes DJ set and many more. In 1999 The Social opened in Little Portland Street. 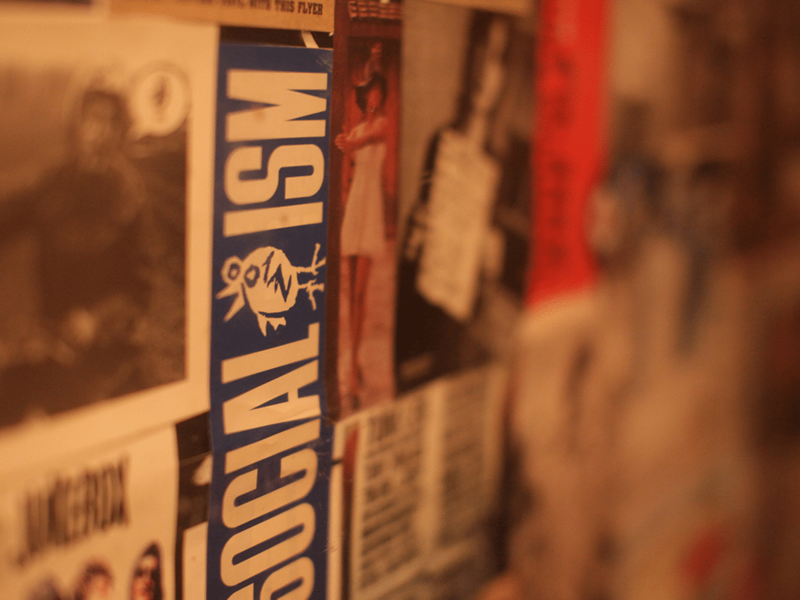 The brainchild of a record company whose offshoots included a hugely successful underground club night, The Social was set up with a simple manifesto – to provide great music and better booze to anyone who fancied tripping through the doors. Nearly 20 years later and still run by the original team who created it – Heavenly Recordings & The Breakfast Group – the bar is an award winning London landmark. Designed by a partnership of David Adjaye and Will Russell with a brief of withstanding nuclear attack or – at the very least – the worst that people could chuck at it. The Social has launched well over a million hugely successful hangovers.